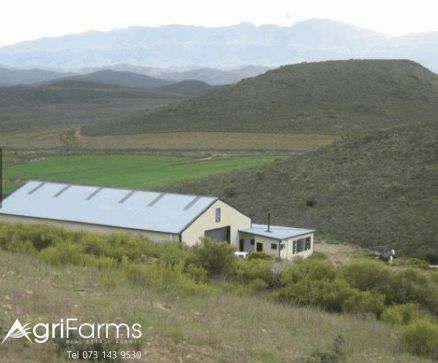 The farm was built using the world’s most innovative and best practice controlled environment hydroponic system as a commercial business – a first for South Africa. The business comprises a proven state-of-the-art 400m2 hydroponic greenhouse utilizing a steel superstructure, polycarbonate cladding, concrete flooring, 3 phase power, climate controls, computeirsed nutrient dosing, irrigation tanks, pumps, filtration and lines, flood-and-drain trolleys, LED grow lights, bato buckets, mini weather station, 10,000L rainwater storage tank. The property includes borehole water supply with water purification plant, 4 converted containers (planting, harvesting, office, tearoom, pumproom), electric fencing and access control, sanitation/toilet facilities for staff and armed response alarm system. The business currently grows micro-greens, distributed through Epping market to various retail stores including Pick n Pay, Spar, Wellness Warehouse and other bespoke retail outlets, as well as supplying a number of restaurants. The greenhouse can be adapted to grow almost any crop, including medicinal marijuana, flowers, succulents/cacti, tomatoes, peppers, chilies, cucumbers, short crop greens. Average rainfall is 250mm per annum. There are 9 ground dams. Concrete water troughs in every camp. The entire farm is camped with well maintained (excellent condition) fencing and gates. Eskom is available, but the farm currently runs on solar. 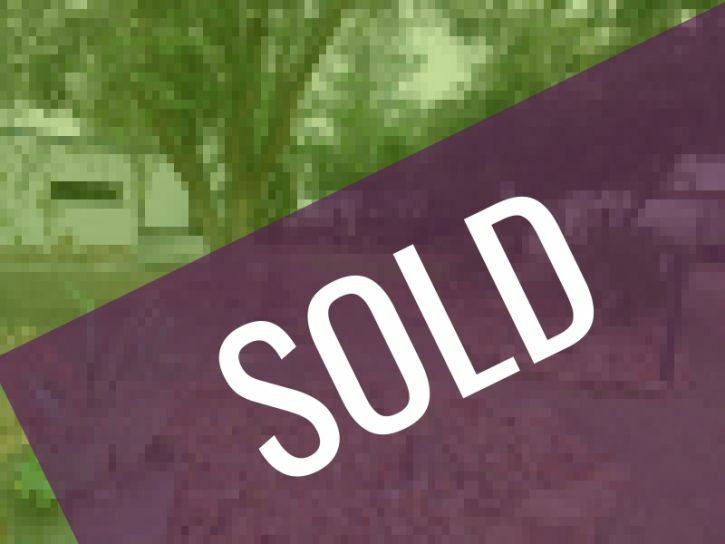 Seller wants to buy a farm in another area. 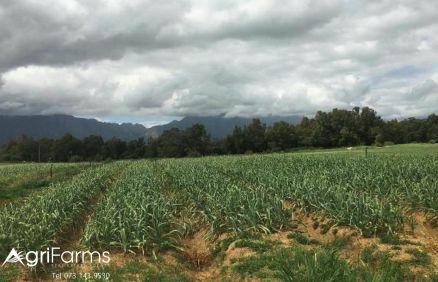 Here is a rare opportunity to own a profitable, meticulously run and maintained, fruit and wine estate in the Grabouw valley. The excess capacity in the 220 ton cellar is profitably contracted out to outside winemakers. Groenland water scheme, being 182 000 m³ summer water plus 274 000 m³ winter water used to fill the 5 dams. The 535m² thatched owner's residence has 4 bedrooms, 2 living spaces, braai entertainment area with pizza oven, en suite flatlet, swimming pool and magnificent views out over the Elgin Valley. The 4 manager's and owner's residences total 11 bedrooms and 2 swimming pools. In addition several labour cottages and compound houses have space for over 20 families. Ideal livestock farm with ample land to plant grazing. Fencing is in good condition. Client wants to buy a farm closer to where he lives. 1 self catering unit is attached to the main house. The main house is 200 years old with Ceder wood doors and ceilings and two separate units, with all together 6 bedrooms, two kitchens, two bathrooms. 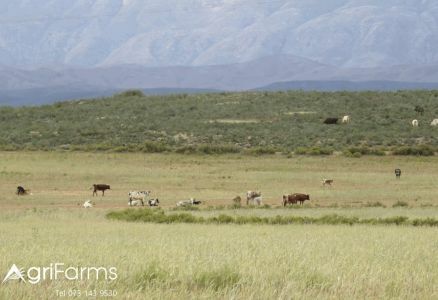 This prime located 1351ha farm is situated in a popular tourist area famous for its spring flowers, and bordering the attractive Cederberg mountains. Telkom connection on farm, and also very good internet via radio link. Clanwilliam to the farm is 65 km with the last 28 km decent gravel road. 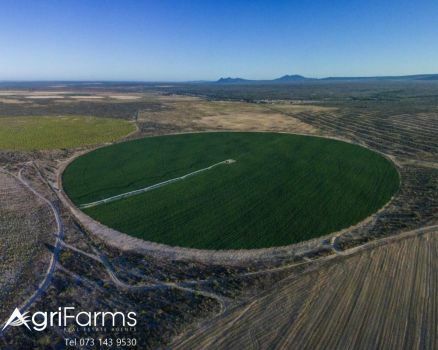 This working potato farm in the Sandveld lies approximately 25 km from Lamberts Bay. A good market for the potatoes through annual contracts, ensure a substantial income. The Farm has 3 title deeds. 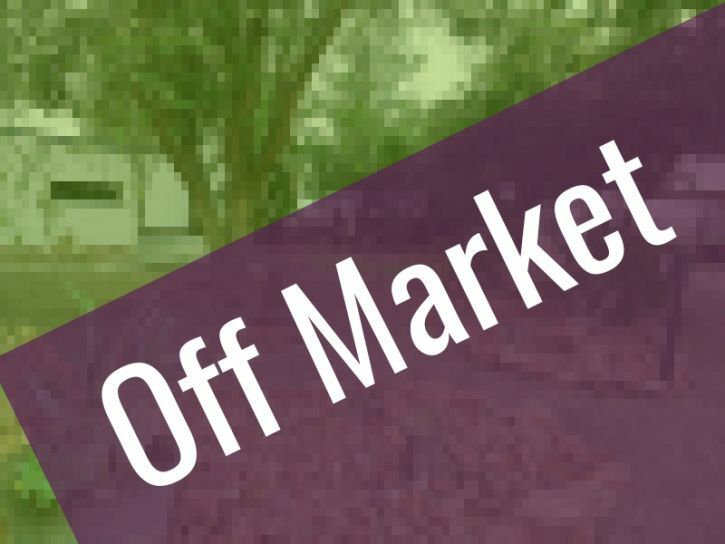 The farm is for sale as a running concern and includes implements and office equipment. The farm has huge potential for expansion. The existing Dohne-merino herd can be increased and vegetables, fruit, and Lucerne will thrive in this area. Due to vegetation consisting of reeds and small shrubs, it is relatively easy to prepare new lands. Potatoes are planted and harvested throughout the year, except for winter. The farm then generates an income by making its equipment and labor available for other producers. This is an excellent investment which will be difficult for a commercial bank to equal.